I hope that every fan that reads this will write to me. Also, every Rudy Valentino Fan. I am asking all the “Rudy” fans to send me any articles, write-ups, or poems They have written in Rudy’s honor. 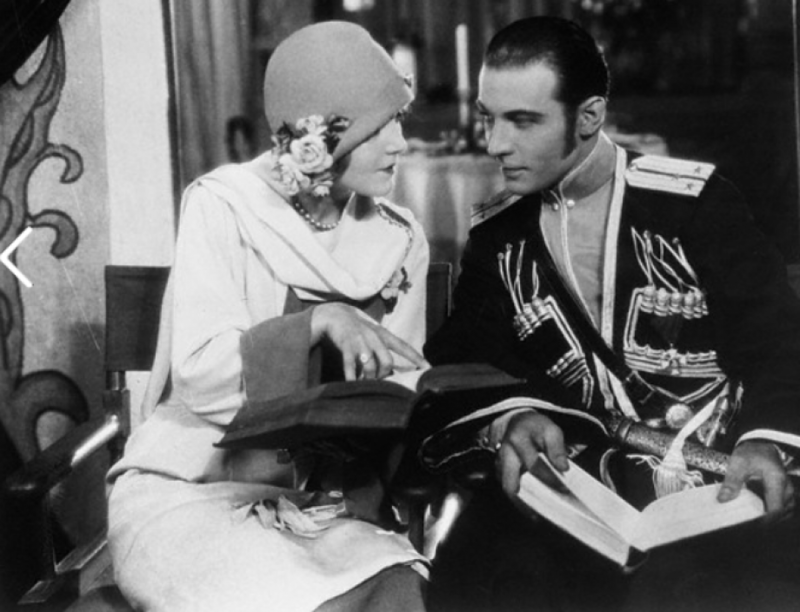 I am writing a book called “The Fans Own Book About Rudolph Valentino”.